Whether you need design for a corporate branding initiative or a nationwide graphics roll-out program with installation, a multi-media promotional launch or custom fabrication, our solutions are as diverse as our clients’ needs. 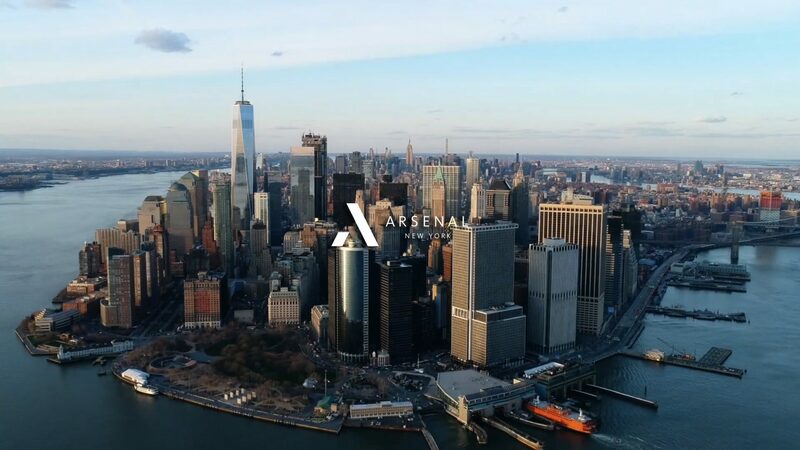 Arsenal New York is structured to provide the technical expertise you expect. Having assembled a skilled team of professionals and talented minds, we use state-of-the-art technology and design methods to enhance your branding and communications platform. We are outfitted to operate as an extension of your team, a consultant who understands your business, helping you achieve growth and enhance your place within your industry.